His hand closed automatically around the fake Horcrux, but in spite of everything, in spite of the dark and twisting path he saw stretching ahead for himself, in spite of the final meeting with Voldemort he knew must come, whether in a month, in a year, or in ten, he felt his heart lift at the thought that there was still one last golden day of peace left to enjoy with Ron and Hermione.' With these words Harry Potter and the Half-Blood Prince draws to a close. 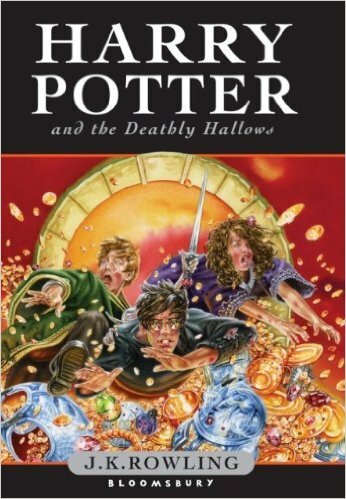 And here, in this seventh and final book, Harry discovers what fate truly has in store for him as he inexorably makes his way to that final meeting with Voldemort. In this thrilling climax to the phenomenally bestselling series, J.K. Rowling will reveal all to her eagerly waiting readers.